Would you like your home to be cosy and comfy? Would you like the cotton like feeling underneath your feet when you step on carpets? You fear that they will be too difficult to maintain? Not any more! 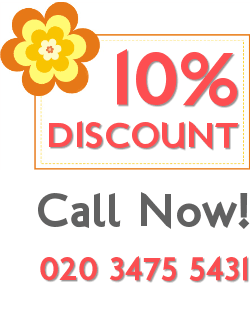 Our carpet cleaning company in London can save you any stressful thoughts and cares. Now is the time to “dress” you home with cosy and beautiful carpets. Our company will provide for you the Professional Carpet Steam cleaning services that will keep them cleaned and maintained all the time. 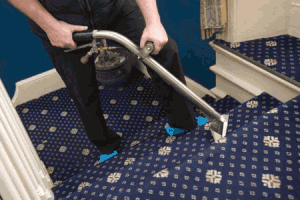 Our company is specialised in the Professional Carpet steam cleaning. It provides the carpets with a professional washing with hot water up to 130 degrees. It is the best way to have your carpets professionally washed and gives the best results on fabrics. It will make them clean and shiny with no dirt and grime residues. This is as well the best possible way to eliminate all bacteria and germs. In this way they will be not only fresh and clean, but sanitised and free from any potential risks for your health, too. The detergents used are only top brand products on the market and do not contain consistences that may be harmful for your health. On the contrary, the service is highly recommended for households with small children or people suffering from any kind of allergies, because all the dust and mites are eliminated. So no more bare and empty homes. You can make them cosy and beautiful and at the same time clean and spotless. Do not fear to invite all of your friends or to throw a party. I just wanted to say that you have been my favorite cleaning company ever since you got rid of that nasty stain on my carpet. I sincerely thank you! I thought I would have to buy a new one for sure. We will be there for you to save you any worries and wash your carpets for you. Our Professional Carpet Steam cleaning will make them fresh and clean once again. You can call us 7 days a week. We will be there for you and more than ready to help you.